In this session I showed how you can power wearable apps, specifically those on smart watch devices, using either the MobileFirst Platform Foundation Server, or the MobileFirst offerings on IBM Bluemix (cloud). Wearables are the most personal computing devices ever. Your users can use them to be notified of information, search/consume data, or even collect environmental data for reporting or actionable analysis. Regardless of whether developing for a peripheral device like the Apple Watch or Microsoft Band, or a standalone device like Android Wear, you are developing an app that runs in an environment that mirrors that of a a native app. So, the fundamental development principles are exactly the same. 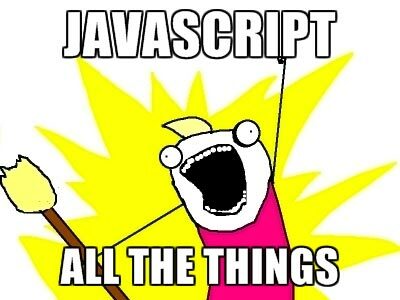 You write native code, that uses standard protocols and common conventions to interact with the back-end. Caveat to #1: You user interface is much smaller. You should design the user interface and services to acomodate for the reduced amount of information that can be displayed. You can share code across both the phone/tablet and watch/wearable experience (depending on the target device). Using IBM MobileFirst you can easily expose data, add authentication, and capture analytics for both the mobile and wearable solutions. A sample WatchKit (Apple Watch) app powered by IBM MobileFirst Platform Foundation Server. 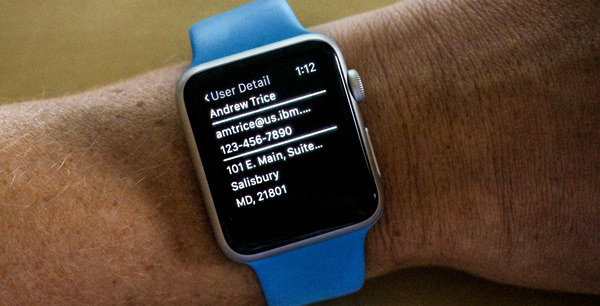 A sample WatchKit (Apple Watch) app powered by IBM MobileFirst on Bluemix. 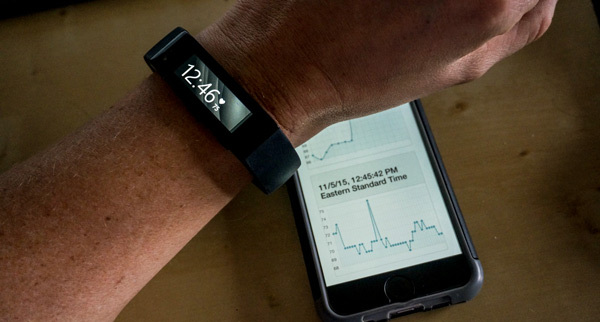 A simple heart rate monitor using the Microsoft Band, powered by MobileFirst on Bluemix and IBM Cloudant. You may have heard a lot of buzz coming out of IBM lately about Cognitive Computing, and you might have also wondered “what the heck are they talking about?” You may have heard of services for data and predictive analytics, services for natural language text processing, services for sentiment analysis, services understand speech and translate languages, but it’s sometimes hard to see the forest through the trees. Those services that I mentioned above are all examples of Cognitive Computing systems, and are all available for you to use today. Cognitive computing systems learn and interact naturally with people to extend what either humans or machine could do on their own. They help human experts make better decisions by penetrating the complexity of Big Data. Cognitive systems are often based upon massive sets of data and powerful analytics algorithms that detect patterns and concepts that can be turned into actionable information for the end users. It’s not “artificial intelligence” in the sense that the services/machines act upon their own; rather a system that provides the user tools or information that enables them to make better decisions. So, why is the “mobile guy” talking about Cognitive Computing? 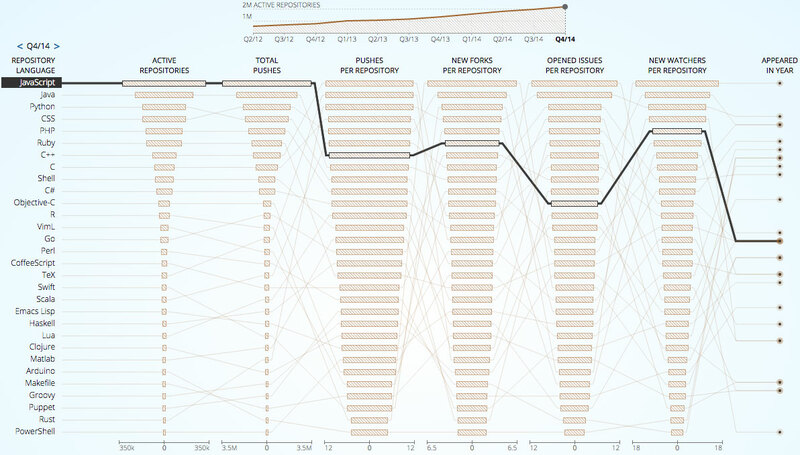 First, it’s because Cognitive Computing is big… I mean, really, really big. Cognitive systems are literally transforming industries and providing powerful analytics and insight into the hands of both experts and “normal people”. When I say “into the hands”, I again mean this literally; much of this cognitive ability is being delivered to those end users through their mobile devices. It’s also because cognitive systems fit nicely with IBM’s MobileFirst product offerings. It doesn’t matter whether you’re using the MobileFirst Platform Foundation server on-premise, or leveraging the MobileFirst offerings on IBM Bluemix, in both cases you can easily consume IBM Watson cognitive services to augment and enhance the interactions and data for your mobile applications. Check out the Bluemix catalog to see how you might start adding Watson cognitive or big data abilities to your apps today. Last, and this is purely just personal opinion, I see the mobile MobileFirst offerings themselves as providing somewhat of cognitive service for developing mobile apps. If you look at it from the operational analytics perspective, you have an immediate insight and a snapshot into the health of your system that you would never have seen otherwise. You can know what types of devices are hitting your system, what services are being used, how long things are taking, and detect issues, all without any additional development efforts on your end. It’s not predictive analytics, but sure is helpful and gets us moving in the right direction. UPDATE 12/22/15: IBM Recently released a new iOS SDK for Watson that makes integration with Watson services even easier. You can read more about it here. 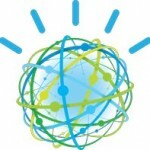 IBM’s Watson Developer Cloud speech services just got a whole lot easier for mobile developers. I myself just learned about these two, and can’t wait to integrate them into my own mobile applications. The Watson Speech to Text and Text to Speech services are now available in both native iOS and Android SDKs, making it even easier to integrate language services into your apps. These native APIs now include audio streaming back to the Watson Speech to Text service, for lower latency responses to spoken languages. I can guarantee you that my “voice-drive iOS apps” demo will be updated soon, and I’ll be using this for all future language processing services. Today IBM announced the acquisition of StrongLoop, Inc, leaders in enterprise development on Node.js and major contributors to Express, LoopBack, and other Node.js tools and frameworks. You can read more about this acquisition and the future vision between IBM and StrongLoop on the StrongLoop blog, IBM Bluemix Blog, and IBM MobileFirst Blog. If you haven’t heard about StrongLoop’s LoopBack framework, it enables you to easily connect and expose your data as REST services. It provides the ability to visually create data models in a graphical (or command line) interface, which are used to automatically generate REST APIs – thus generating CRUD operations for your REST services tier, without having to write any code.